Choose from a selection of 16 holiday rentals in Branäs. Use the search form to the left to filter the results and pick your choice of self catering accommodation in Branäs. We have a good selection of holiday apartments in Branäs perfect for family, single, romantic and group holidays. You may prefer to take a look at our listed holiday villas in Branäs or holiday apartments in Branäs. Find your holiday homes by a specific type using the property type drop down in the filter. Filter the holiday homes in Branäs by a specific area using the area list above. This cottage is located on the edges of the alpine slopes on Branäsberg and offers marvellous views over the mountains. This cosy holiday house is at a stone’s throw away from the beautiful river Klarälven. The house is at a walking distance from the ski lift and the ski village of Branäs. This excellent house is located on the Branäs Mountain and offers magnificent view of the slopes and the highland. The parking space is right in front of the door. This house is located at the foot of the mountain and on the Klarvälen beach. 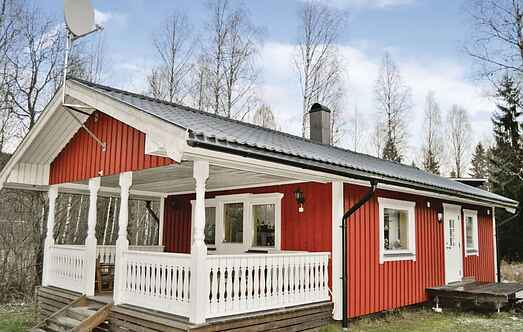 This house is situated on the outskirts of Branäs Holiday Village. This duplex house is in a holiday resort in the ski area of Branäs. The home is comfortably furnished and is well tended. In the middle between the Klarälvan and the Branäs ski This beautiful holiday home is located on Route 62. There are offered many rooms and space for two families. 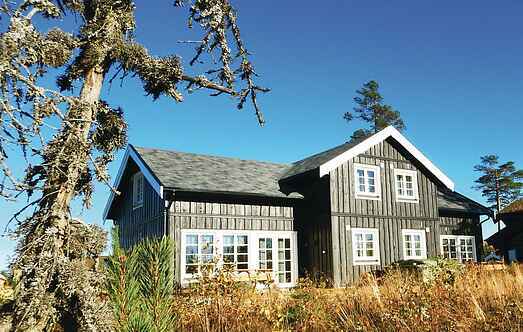 This beautiful holiday home is on the outskirts of Branäs Stugby. Klarälven, which is ideal for swimming and fishing. This duplex house is located in Branäs. The surrounding is rich in wildlife, especially elks and wolves. Enjoy morning swim or fishing in Klarälven. Nice semi-detached house in the cottage settlement Branäs, a stone's throw from the river Klarälven. The house has a sauna, shower and separate toilet. Cozy kitchen. This duplex house is situated in Bränäs, by the river Klarälven with a fantastic sandy beach. A nature reserve is close by. Smoking is not allowed. This holiday house is located in the winter sports facility Branäs. Here it is very quiet in the spring, summer and autumn. Swimming and fishing is possible in the river Klarälven. This house is located at the foot of Branäs. The river Klarälven is at a short walking distance from the cottage. Experience the real wilderness here. This comfortable holiday house is situated in Branäs in a quiet location near the river Klarälven where you can catch exotic fish. You can undertake excursions to the wild here. Situation: suburbian area, holiday village Branäs, altitude 500 m. Access/parking: 2 x parking on the estate. Estate (private use): approx. 400 m², open plot, in a hillside, natural surroundings.